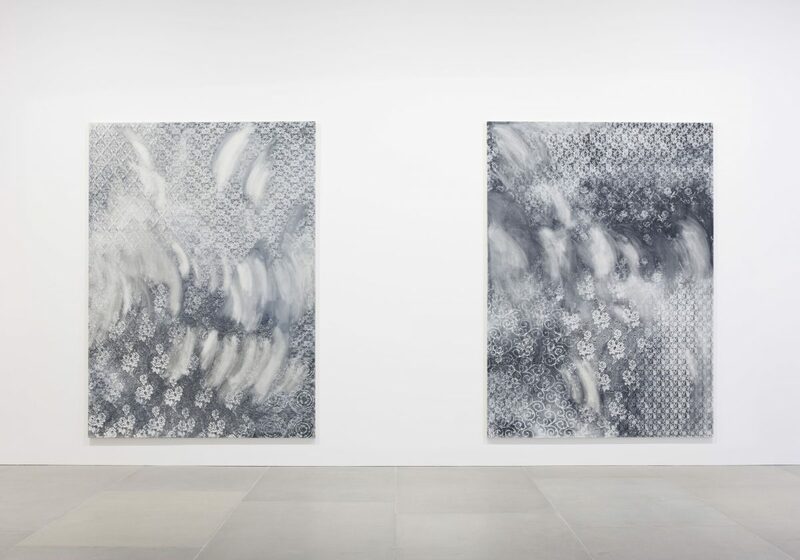 Blain|Southern is delighted to present Northern Echo, a new body of work by the British painter Rachel Howard. 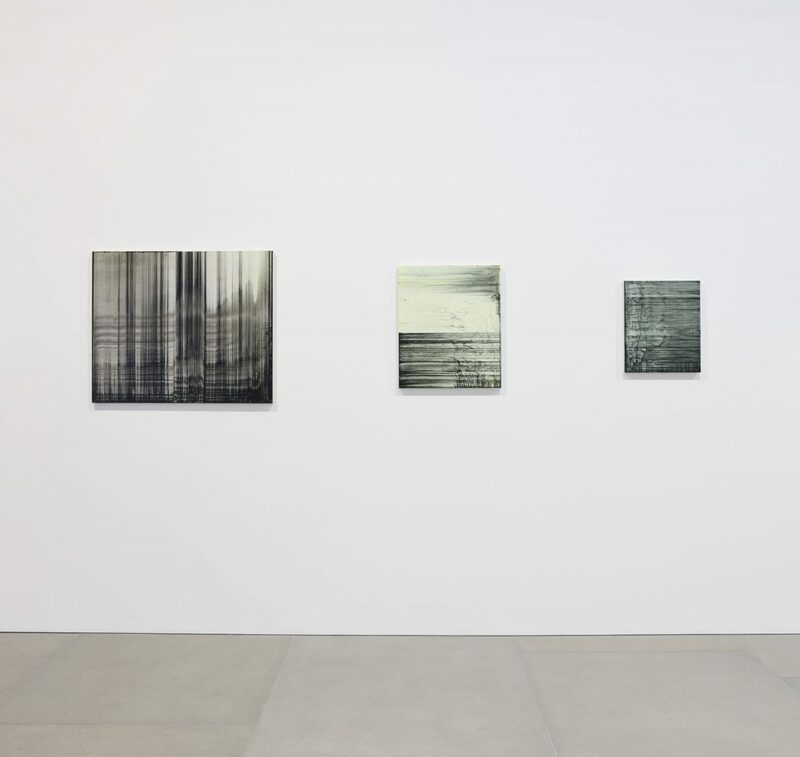 As with her previous investigations into the material potential of household gloss paint, this series of paintings explores the idiosyncratic qualities of oil paint, unpicking the accepted rules of engagement with this most traditional of mediums. 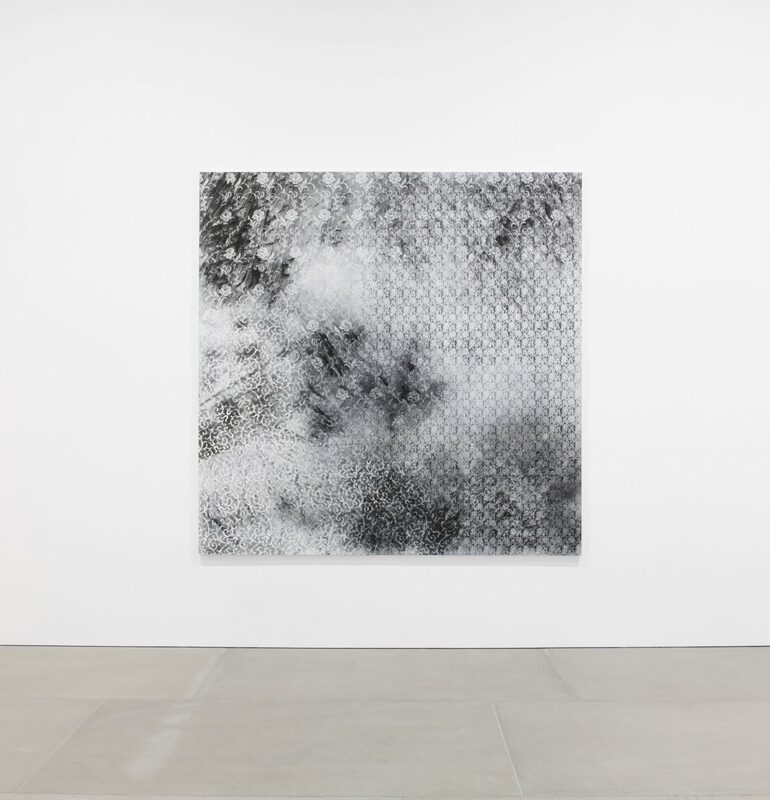 By applying and removing paint, Howard creates a palimpsest. The viewer thus simultaneously experiences the final moment in the painting process, as well as the feeling of perpetual flux. This is deepened by the blurring of lines between the genres of abstraction and figuration. A suggestion of landscape is only quietly present, as bridges, trees, the line of the horizon, watery waves and circles seemingly shift in and out of focus, dissolving into unfamiliar images – mere echoes of perceivable shapes. 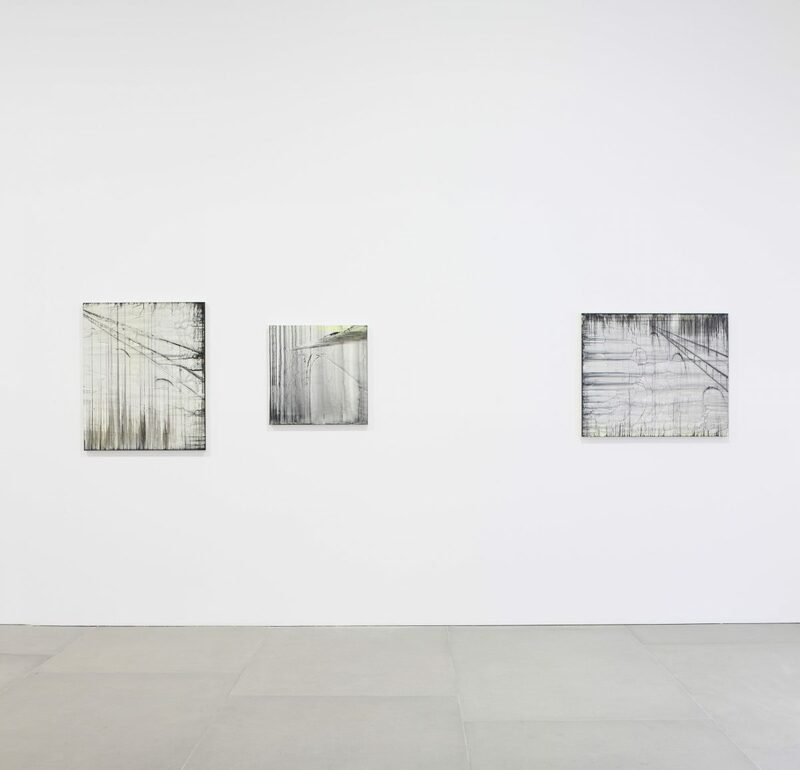 The trace of the artist’s hand in the paintings is subtly perceivable, and Howard describes how the surfaces, ‘have a disintegration about them; everything is falling apart, atomised’. With only hints of colour characterising the palette of the canvases – gentle iterations of yellow, red and green – the line becomes the primary active element in each composition. A tension exists as linear marks seem to stitch and then unpick themselves; emerging and submerging, appearing and fading, rising and falling. A sense of veiled memory or lucid dreaming is suggested in Insomnia (2013), an unnerving essence of melancholia pervading the work. This is not a nostalgic view into the past but an indeterminate space representing unsettled time. 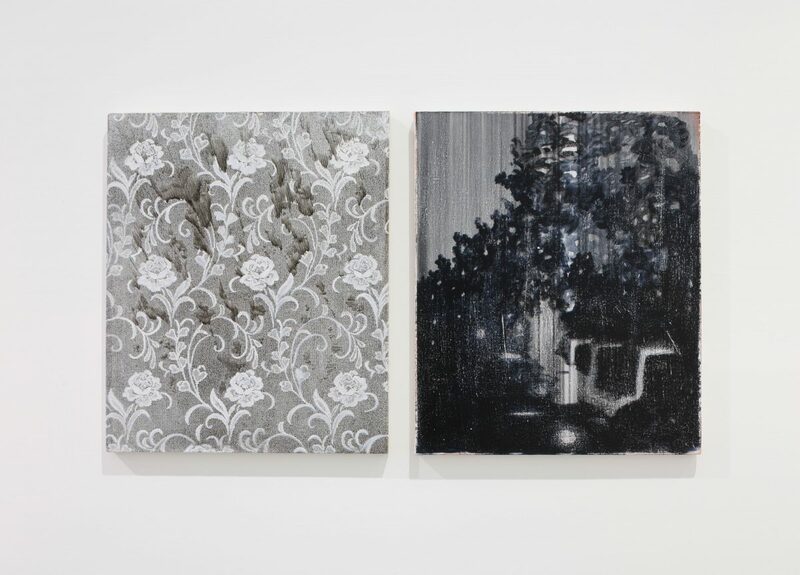 In Sea of Trees (2013) a fluid dialogue exists between the surface area and the work’s depth of field – a push and pull relationship connecting the two. Decisive black lines fade into hazy rivulets and merge with a cloudy surround, indicating both a distance that slowly recedes and a graduated Xerox-like disappearance upon the work’s top layer. Similarly, Bridge (2013) sees the barely-depicted structural arches of a bridge dissolving into an atmospheric misty fog, which simultaneously seems to occupy the foreground. This interchange between background and foreground is specifically explored in the exhibition’s large-scale canvases. The background becomes the active subject of the works, lending gravitas to details that normally fade into the pale. Monochrome patterns are depicted; organic and natural forms are comprised of lines that undulate with whiplash curves. This is a discomforting space, one in the midst of disruption where a delicate balance is disturbed by fluidity, uncertainty, and disintegration. For the artist: ‘the pattern conjures an interior with a history; an enclosed space that can talk and breathe; that has memories or secrets’. Rachel Howard was born in County Durham in 1969 and graduated from Goldsmiths College, London in 1991. 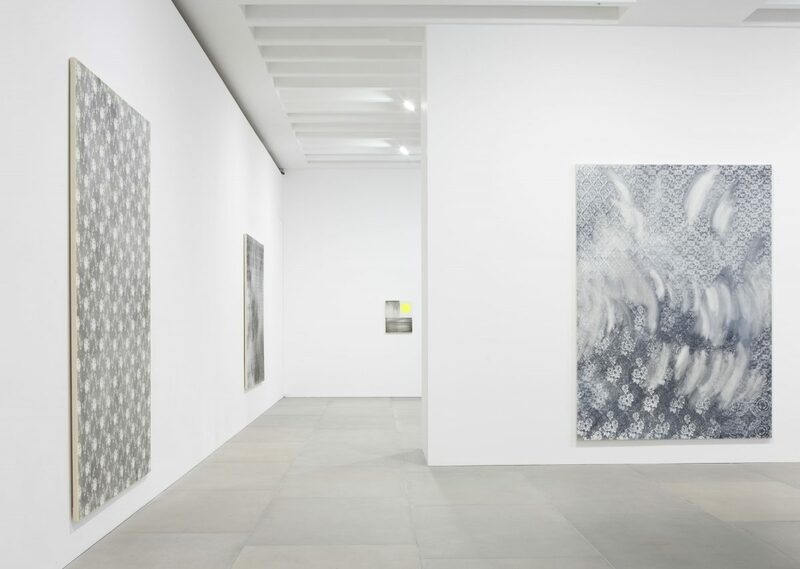 Recent solo exhibitions include: Folie à Deux, Blain|Southern, London, UK, 2011; Repetition is Truth, Museo d’Arte Contemporanea Donna Regina, Naples, Italy, 2011;Still Life / Still Here, Rachel Howard, New Paintings, Sala Pelaires, Palma de Mallorca, Spain, 2011; Human Shrapnel – oil drawings on paper, Other Criteria, London, 2010; Der Wald, Haunch of Venison, Zurich, 2009; Rachel Howard: invited by Philippa van Loon, Museum van Loon, Amsterdam, 2008; How to Disappear Completely, Haunch of Venison, London, 2008; Rachel Howard, New Paintings, Gagosian Gallery, Los Angeles, 2007; and Fiction/Fear/Fact, Bohen Foundation, New York, 2007. 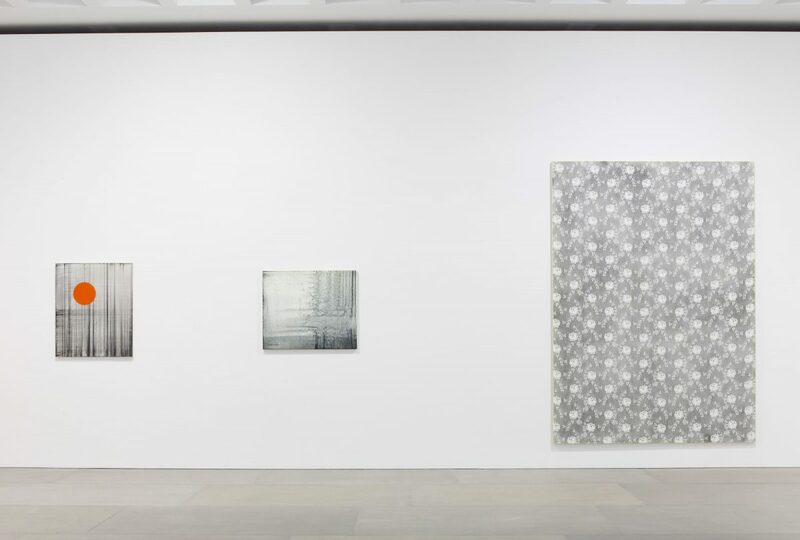 Recent group exhibitions include: Invitation to a Beheading, curated by Rachel Howard, Marianne Boesky, New York, US, 2013; Freedom Not Genius, curated by Elena Geuna, Pinacoteca Giovanni e Marella Agnelli, Turin, IT, 2012; Multimedia Art Museum, Moscow, RU, 2013; Gravity and Disgrace, curated by Rachel Howard, Blain|Southern Gallery, London, UK, 2012; Summer Exhibition 2012, Royal Academy, London, UK, 2012. Howard’s work can be found in a variety of public and private collections, amongst others: Ackland Art Museum, North Carolina; Museum van Loon, Amsterdam; David Roberts Foundation, London; Goss-Michael Foundation, Dallas; CCA Andratx, Spain; and the Murderme and Hiscox collections, London.